Luca Pavanelli was born and raised in Milan, Italy. With a passion for tennis and a keen interest in business strategy and development, Luca accepted a scholarship to attend Lynn University in Boca Raton (FL) where he earned a Bachelor’s degree in International Business. During his time at Lynn, Luca served as a team player and captain for the university’s varsity tennis team, recognized as one of the top-ranked DII schools in the nation. 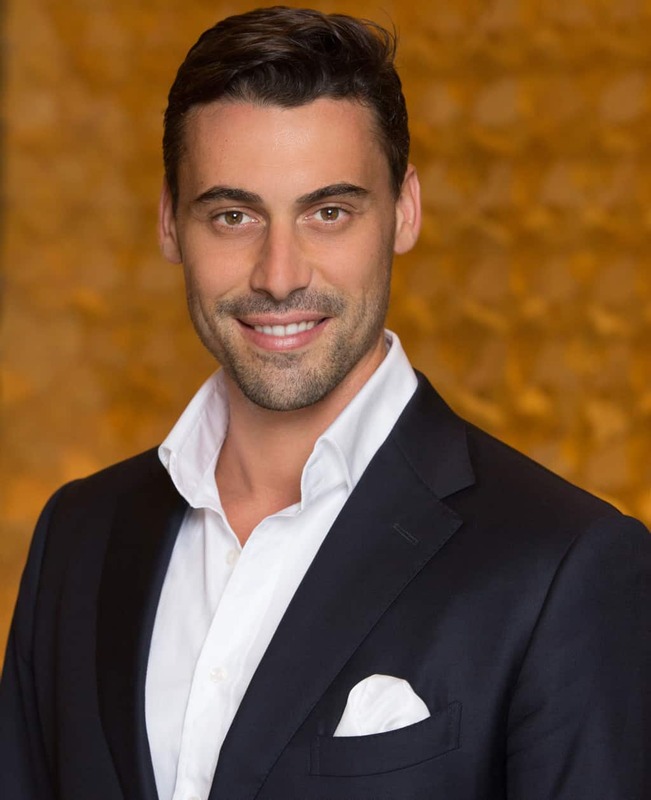 With his corporate experience from his time working at top business consulting institutions and collaborating with Fortune 1000 and 500 companies, Luca developed the essential skill of establishing effective international business strategies to improve management and sales.  At GR8, Luca serves as COO. He is responsible for the development of Miami experiences, promoting business development and exploring new lucrative sectors to market the GR8 brand and to increase global expansion. Additionally, Luca has irreplaceable knowledge about the luxury fashion industry which he has developed through the last 10 years working the world’s top brands such as Bulgari, Gucci, Ferragamo, Prada, Louis Vuitton, and Christian Dior. Luca is an essential part of the GR8 team and through his International and business background, he brings key skills and contacts to the company which would be impossible to replicate. Luca contributes significantly to the sales of GR8 and the operational sustainability of the company.